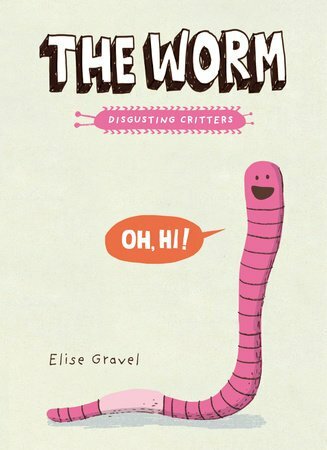 The second in a series of humorous books about disgusting creatures, The Worm is a look at the earthworm. 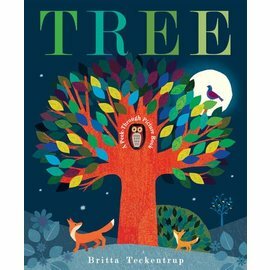 It covers such topics as the worm’s habitats (sometimes they live inside other animals), its anatomy (its muscle tube is slimy and gross), and its illustrious history (worms have been on Earth for 120 million years). 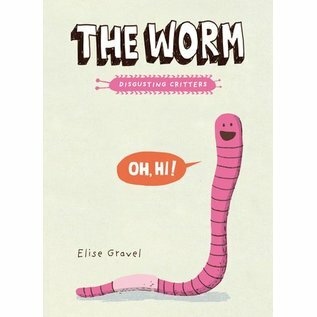 Although silly and off-the-wall, The Worm contains factual information that ties in with curriculum.